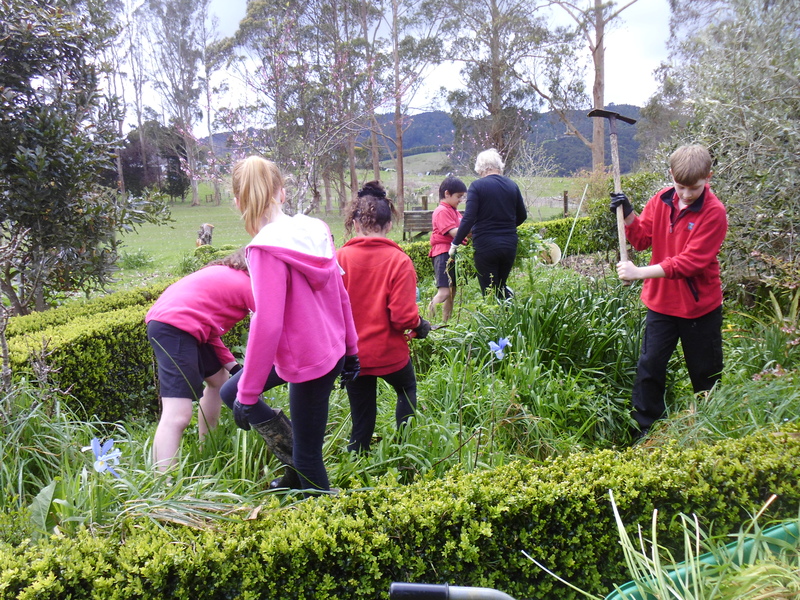 The Hunua Clean up Crew were part of a big crew that went out into our local community as part of a Community Service Day. 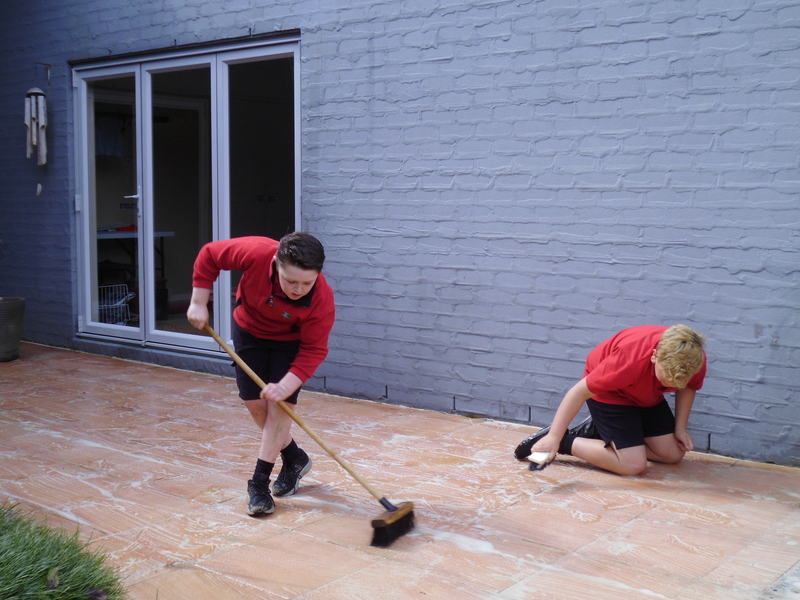 All students were involved in a range of jobs for our community members that they either couldn’t do for themselves or just as a service to those members of the community. 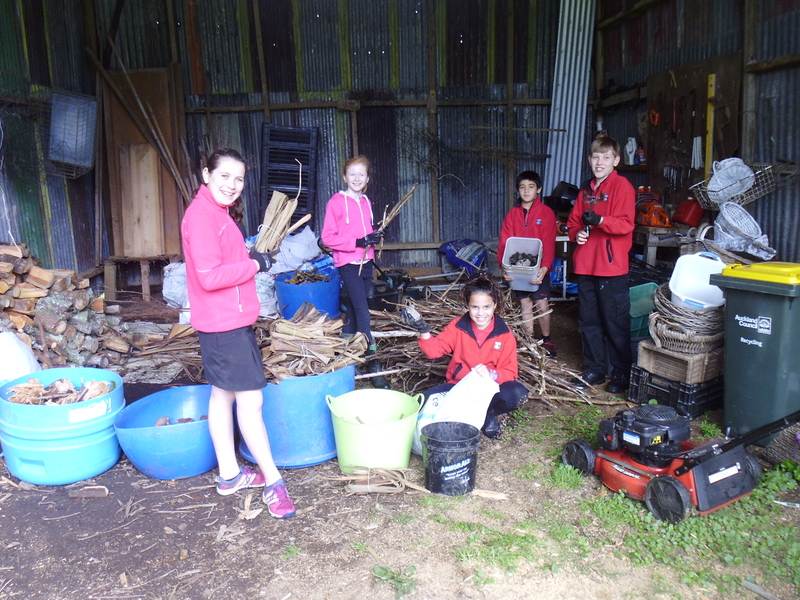 The jobs ranged from cleaning shelves, beautifying a shop frontage, weeding and transforming a garden to scrubbing tiles, raking bark, bundling sticks and stacking firewood. All of our community members were most grateful and the students learnt a great lesson in being able to do something for people that always willingly give to them.